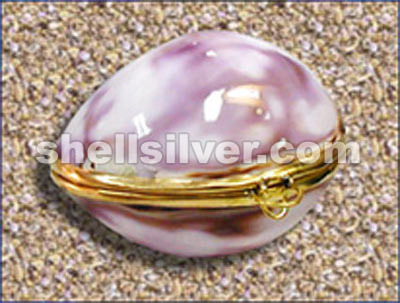 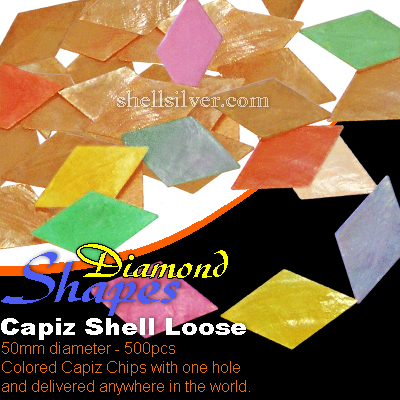 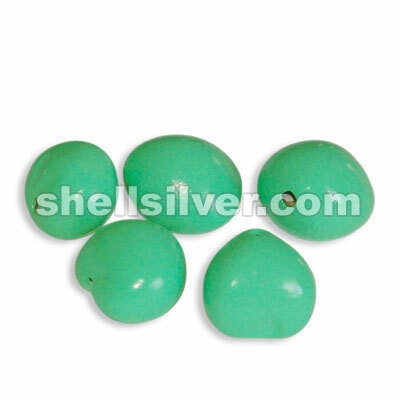 Desc: Diamond Colored Capiz Shell Loose 50mm diameter - 500pcs Diamond Design Capiz Chips with one hole and delivered anywhere in the world. 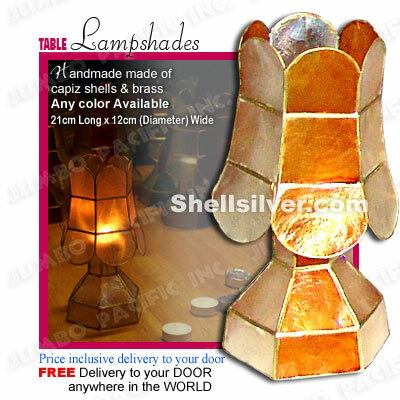 Desc: Handmade table lampshades made of capiz shells & brass in natural white and orange capiz shell color. 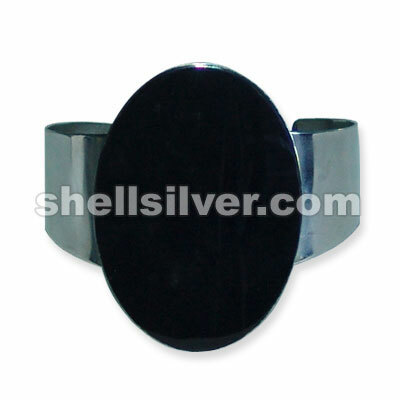 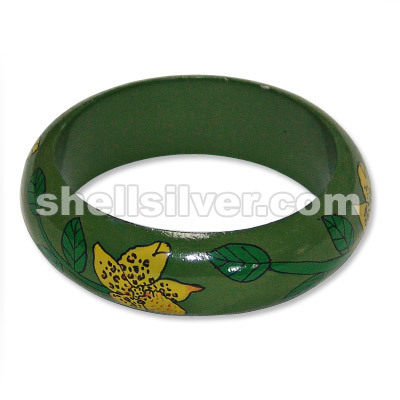 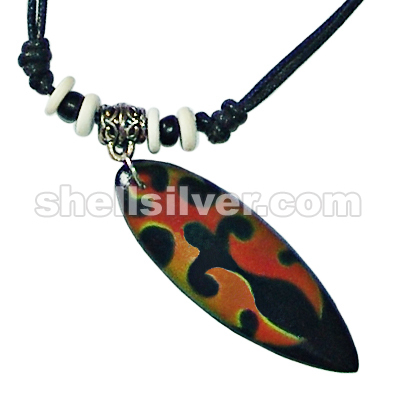 21cm long x 12cm wide diameter. 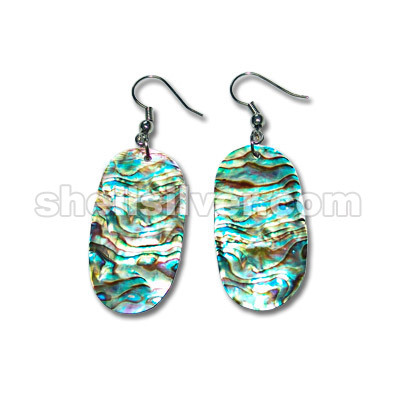 Any color available. 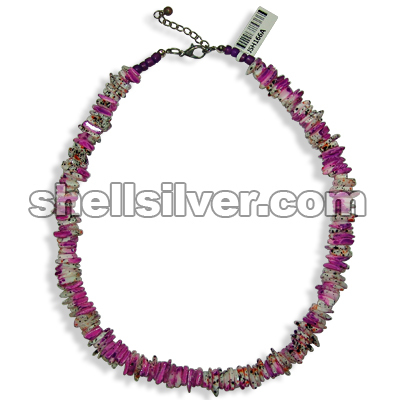 Desc: Necklace 17 inches in white rose stone wash purple. 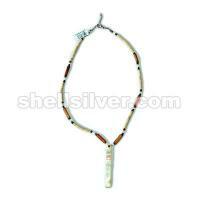 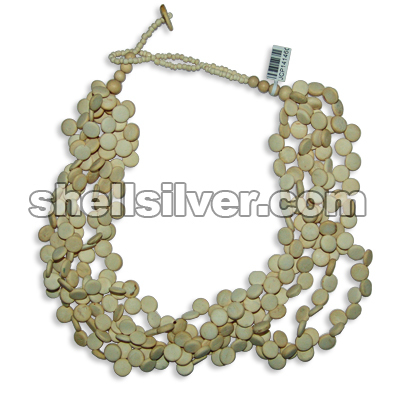 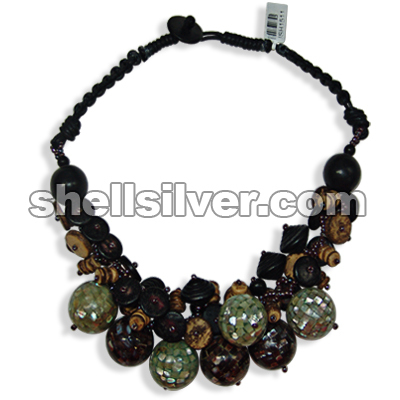 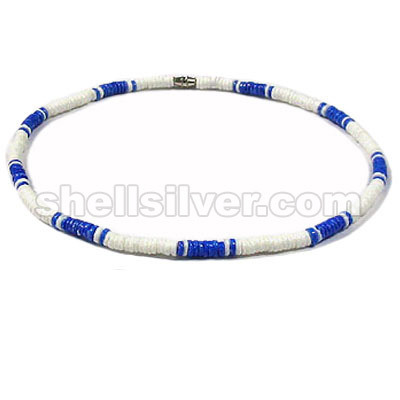 Desc: Necklace 19 inches 5 rows in 10 mm coco disc center side drill bleach white.